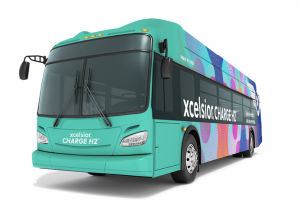 In the electric bus there is… a library. A library on wheels! 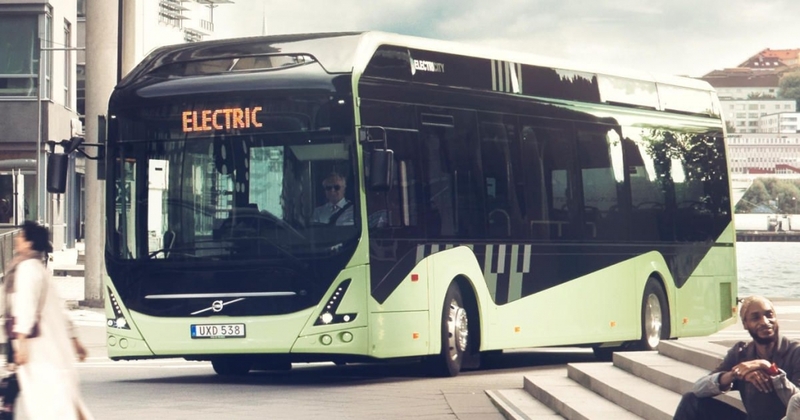 Gothenburg City Library ordered two Volvo 7900 Electric buses to be delivered in July 2020. They will replace the two mobile libraries currently operating in and around the city, visiting about 70 mobile library stops and 110 preschools. Beyond bookshelves, the interiors of the bus will accomodate also meeting-places for children and adults. 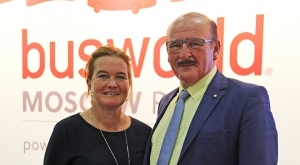 The new mobile libraries will appeal more clearly to children and families, with the focus on experiencing and reading, Volvo Buses explains in a press release. This will be clearly visible in the interior, which, in addition to the bookshelves, will accomodate meeting-places for children and adults. 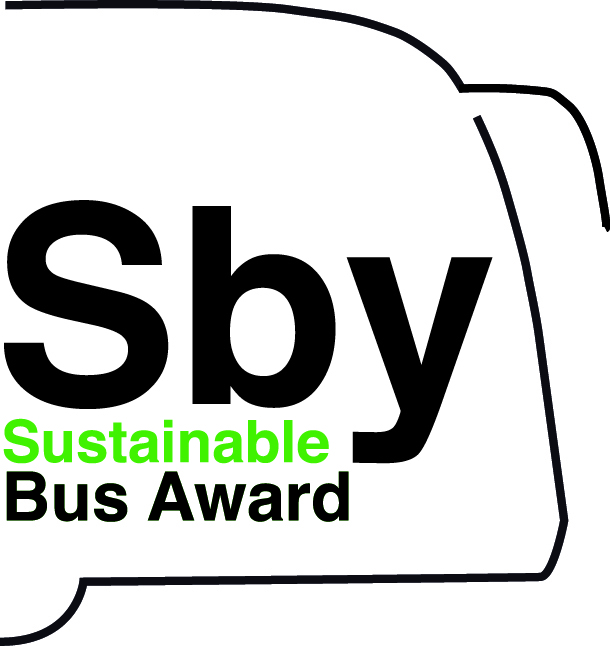 The Finnish company Kiitikori OY has been given the task of furnishing the bus interiors. 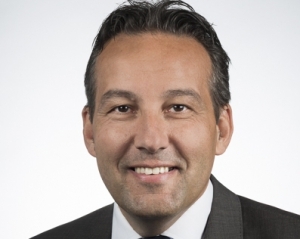 The vehicles will be delivered as a complete turnkey solution: Volvo will take care of all the maintenance of the vehicles and their batteries at a fixed monthly cost. Night parking, charging and maintenance will take place in the new Volvo Trucks centre in Mölndal, Volvo Buses explains in a press release. 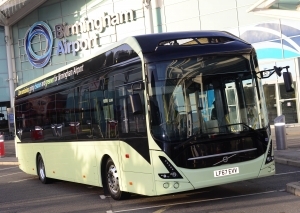 The Volvo 7900 Electric electric buses will be equipped with a 250 kWh battery and plug-in charging system via CCS cable. 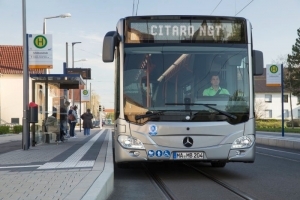 The same model, available only in a 12-metre size (the articulated version is currently being tested on the Goteborg line 55), has been sold in several Swedish cities such as Gothenburg (that, never to be forget, is Volvo hometown), Kungsbacka, Malmö and Uddevalla. 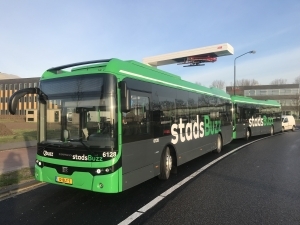 Volvo’s international sales of electric buses include cities in Denmark, the UK, Luxembourg, the Netherlands, Norway and Poland. “The order is the result of a cooperation between Kiitikori OY, Volvo Truck Center Mölndal and Volvo Buses. 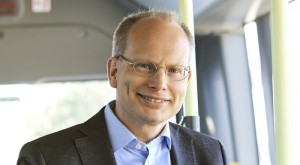 Gothenburg City Library has followed the example of an increasing number of our customers, purchasing a comprehensive solution where we take care of the bus and all the surrounding services,” says Jonas Pettersson, Sales Director South at Volvo Buses. “We’re looking forward to once again having mobile libraries in summer 2020, allowing us to visit all children – including those who live or attend preschool in the Gothenburg inner-city green zone. 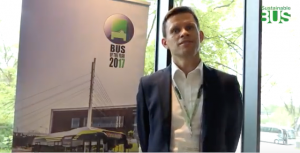 We chose electric buses to ensure this possibility throughout the vehicles’ lifetime, which is no less than 12 years,” says Anette Eliasson, sector manager in the Gothenburg Municipality Cultural Department.